It’s that time of the week again – Geek of the Week! This past week was an action packed week filled with some significant cloud news. As always, it is quite difficult to pick a winner from the hundreds of potential candidates. However, there must be a winner at the end of the day. 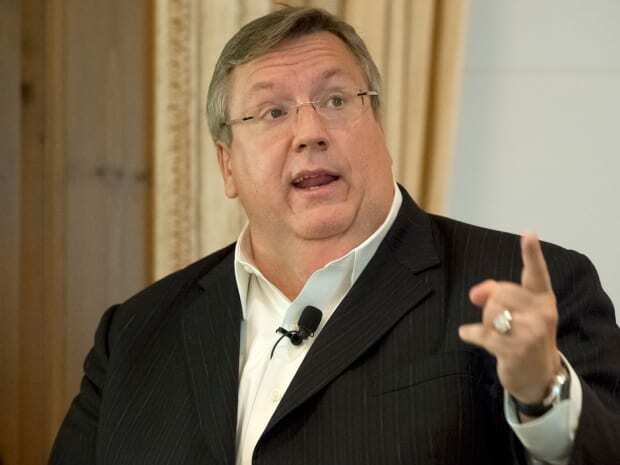 So without further ado, the winner is: Mr. Mark J. Barrenechea – CEO of Opentext! Mr. Barrenechea has, for the most part, been away from day to day operations at OpenText due to a battle with leukemia. However, that has not stopped him from expressing his opinion and guiding the company to the cloud.